Professor & Associate Chair for Education, Psychiatry John A. Burns School of Medicine, University of Hawai`i. 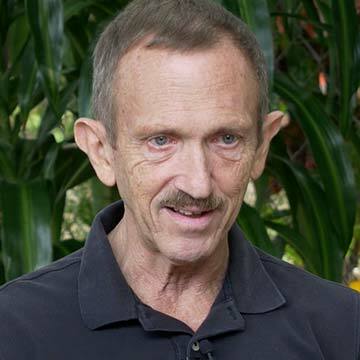 Dr. Bill Haning is a long-respected figure in the world of Addiction Psychiatry both in Hawai`i, on the mainland, and throughout the world. He directs training and research programs in Addiction Medicine and Addiction Psychiatry at the University of Hawai`i. 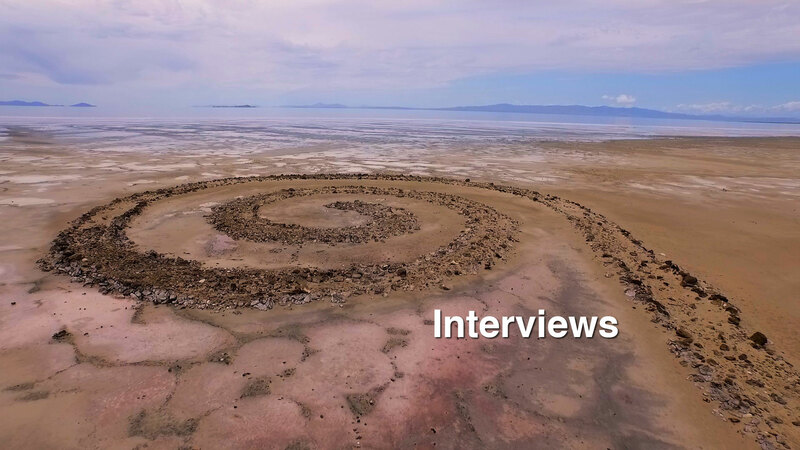 The following clips are taken from his interview with “Memo to Self” writer/director Kevin McCauley in Honolulu, Hawai`i on February 23, 2015. PLAY VIDEO: Why do people relapse after treatment? PLAY VIDEO: What drives relapse? What is a method to stop it? PLAY VIDEO: How can I keep myself from relapsing? PLAY VIDEO: How would a PHP guard against relapse in its’ physician participants?